Their Heart is in the Work. Carnegie Mellon University is leading the way in life-changing education and world-changing research. From computer science to art, from public policy to the humanities, from engineering to business, the impact that Carnegie Mellon University makes on the world is remarkable. With the top faculty in the world teaching talented, dedicated students, the possibilities arising from their revolutionary ideas are endless. 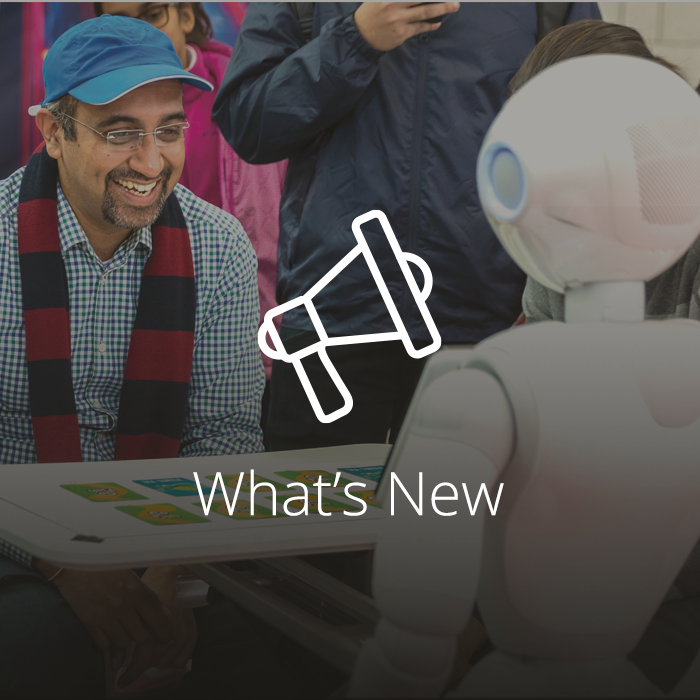 Carnegie Mellon nurtures innovation and inspiration that solve global challenges. You can be a part of the future-in-the-making at CMU through your gifts to scholarships and fellowships, cutting-edge research, collaborative facilities, innovative interdisciplinary academic programs, student organizations and so much more. Your support is instrumental to enhancing the experience and opportunities available to CMU's students and faculty. The next great scientist, artist, researcher, writer, thinker or public servant is here today. 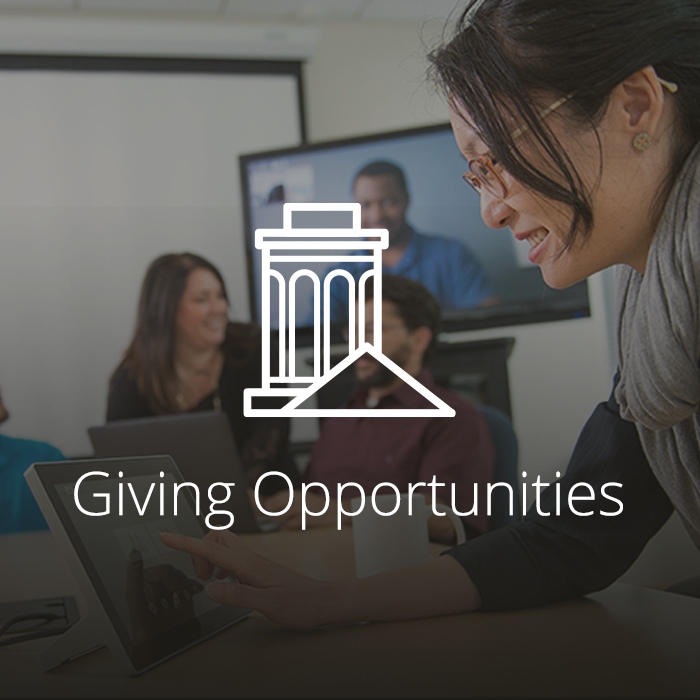 Wherever your philanthropic passion lies, you can support it at Carnegie Mellon. 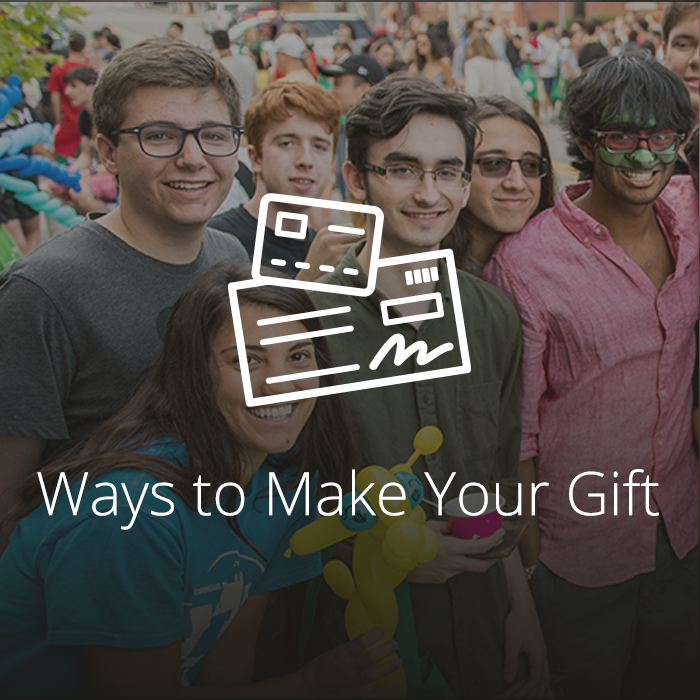 Your gift attracts top students, funds the next big breakthrough and supports your favorite school or program.